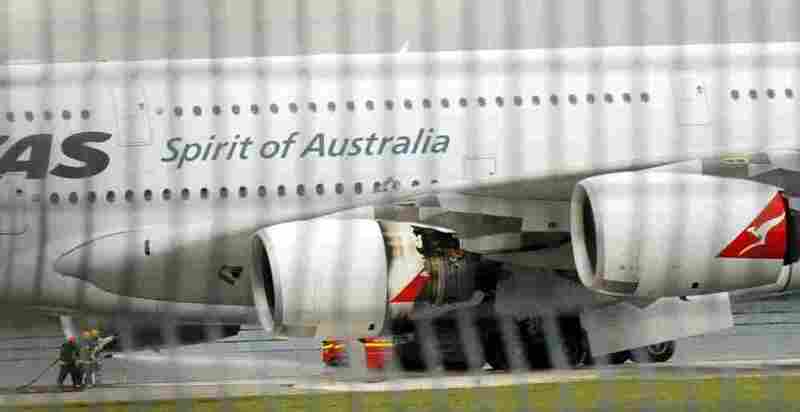 Quantas Airlines grounded its Airbus A380 planes (it owns six) following a near disaster today in Singapore. One of the engines caught fire and pilots made an emergency landing. There were 459 aboard and nobody got hurt. Quantas says there was no explosion; passengers and witnesses on the ground saw fire and heard explosions. French investigators say an engine had a 'serious fault'. The A380 is still featured on the Quantas website. 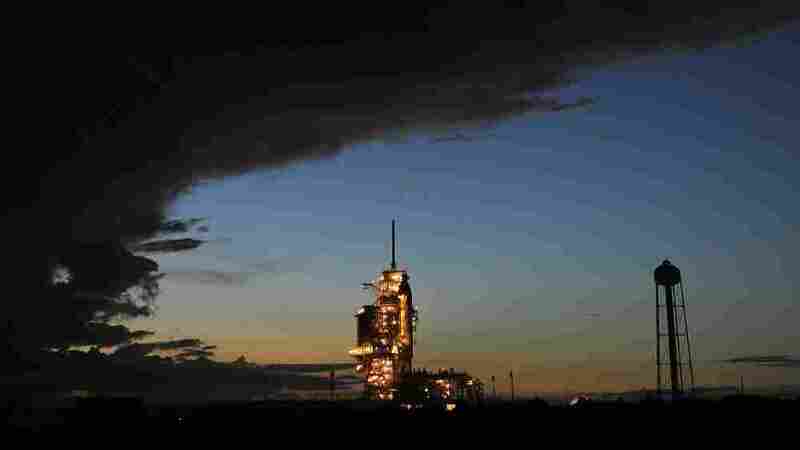 The Discovery shuttle's liftoff is now planned for Friday. It's raining cats and dogs at Cape Canaveral, prompting today's scrub. The launch had been postponed once before because of electrical problems and a gas leak. The National Weather Center says Tropical Storm Tomas will brush Jamaica, gather power, and strike Haiti as a hurricane. Forecasters predict the earthquake damaged country will get up to 10 inches of rain. 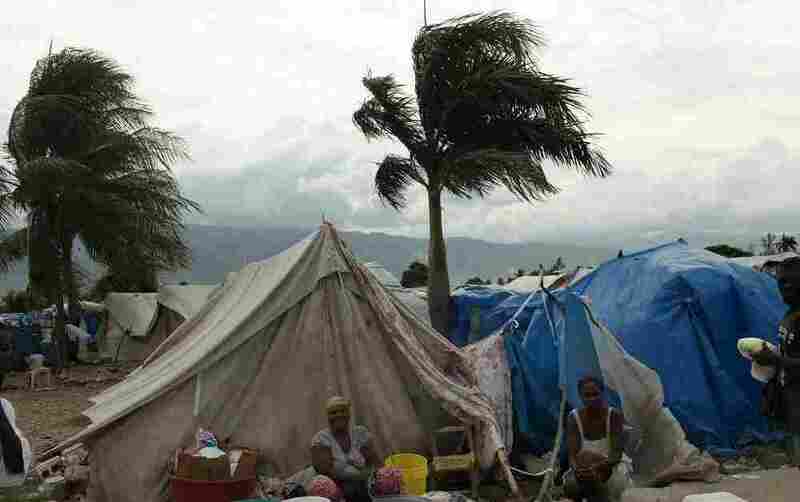 NPR's Jason Beaubien is in Port-au-Prince; he reports for NPR Newscasts that Haitian authorities have issued a red alert and urge about 1 million people still homeless to find somewhere safe to ride out the storm. There's nowhere to go. Tomas arrives late today or early Friday.